An immense amount of learning and development occurs during a child’s early years. It is not only in the physical aspect of their well being but also in their social, emotional and cognitive development. Because your little one continues to develop, sending them to preschool is an excellent decision. Young kids learn so many things in a high quality preschool. All this contributes to their future success. These include their ABCs and 123’s, social skills, problem solving skills and more! 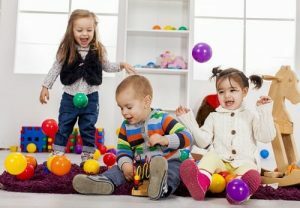 Read on for essential things your child can learn from a good quality, Colorado Springs preschool. In preschool, children spend most of their time working together with their classmates. 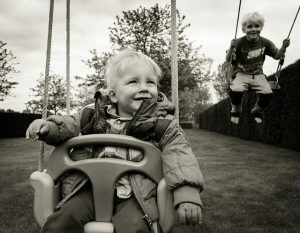 Whether they are discussing an activity or playing, this contributes to their development. Preschool is also where children learn to identify and name all 26 letters of the alphabet. 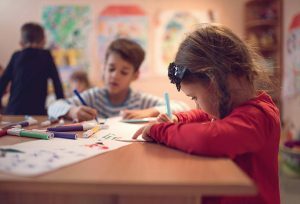 Although writing in a preschool classroom often appears as scribbles, children will be able to recognize their name and write it down. They will also learn how to identify other meaningful yet simple words such as mom and dad. 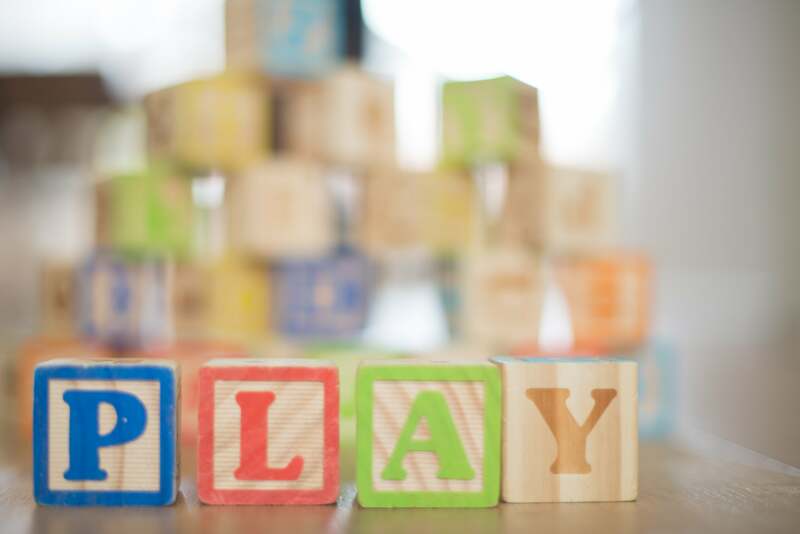 As they develop a connection between letters and sounds, they will understand simple words. Teachers in preschool help kids recognize numbers and learn to count. As soon as the children are able to name the numbers and memorize their order, they learn counting. Developing their math skills doesn’t stop there. In a preschool setting, children use numbers everyday when they count objects around them. They will work with geometric shapes in their art projects. Simple graphics are also used by the preschool teachers to introduce math concepts. Preschoolers will be exposed to various activities to learn about basic colors and shapes. Some of these activities include their art projects and coloring tasks. As soon as they are able to point out colors and shapes, the teachers turn it into a game to test their knowledge. Developing social skills at a young age is important for young children. It is necessary before stepping into kindergarten and elementary school. 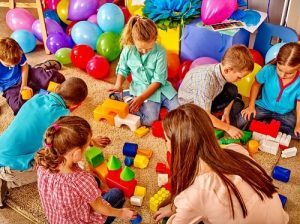 The good thing is that socialization is one of the things that your child will learn in a good quality Colorado Springs preschool. Kids are given plenty of opportunities to make friends and work with other kids. They will learn how to cooperate, work together, take turns and share things. They will also learn how to better express themselves and communicate their needs. A tremendous amount of cognitive development happens in a child’s preschool years. During this phase, children develop their ability to solve complex problems and make decisions. By sending your little one to a high quality preschool, they can further improve their cognitive skills. Their thinking and problem solving abilities are being honed in preschool. They are provided with more complex and challenging play. They are also given fun exercises that stretch a child’s thinking. Young kids are scientists by nature. They are always curious about the world and their surroundings. They always observe, experiment and ask questions. They are fascinated with the natural occurrences surrounding them. By sending your little one to a preschool, their interest and skills in science can be enhanced. Simple science experiments are performed in a preschool classroom. One of the examples includes the physical change of ice from solid to liquid in a warm room. Thinking twice about sending your child to a preschool? 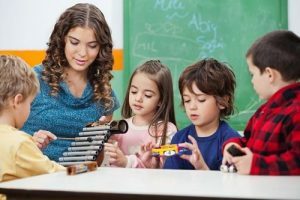 Refer to this article and see how a high quality preschool education can benefit your little one. If you are searching for the best Colorado Springs preschool that tackles a child’s holistic development, you can always trust Young Scholars Academy.